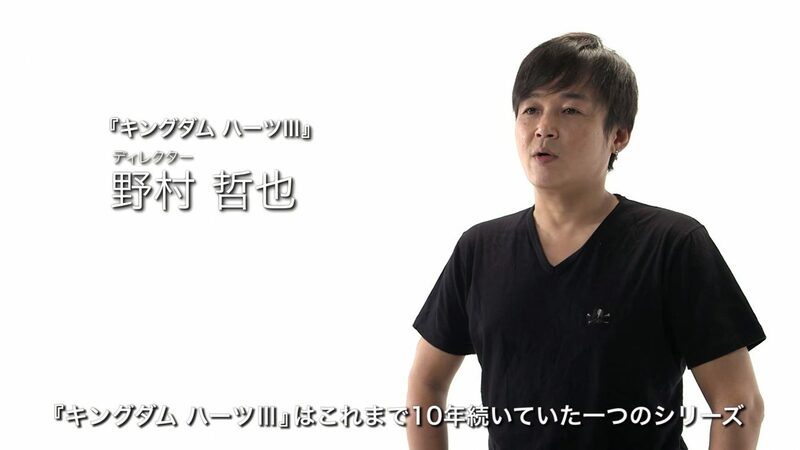 Kingdom Hearts III Director Tetsuya Nomura was interviewed today by Sony Computer Entertainment as part of the “Conversations with Creators” series, and he detailed the upcoming title in quite some depth, talking about improved gameplay, AI, visuals and his vision for the new game. Kingdom Hearts III will conclude the Dark Seeker Saga, that was a story about the “heart” that lasted for more than 10 years. Looking at the new trailer you can see that there’s more depth since it’s a home console game. For portable devices the amount of data is limited. Having the game on home consoles will increase the sense of scale considerably. 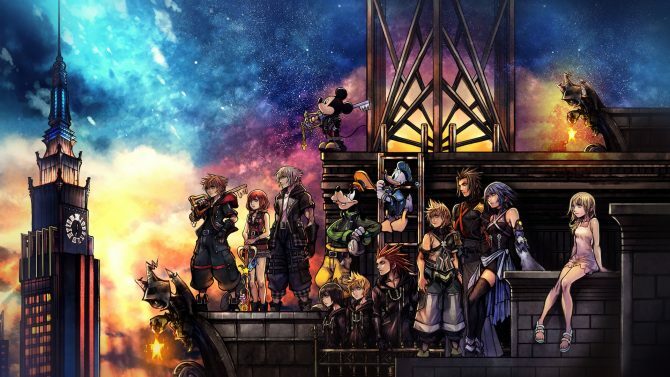 The action in the Kingdom Hearts series has continued to evolve, and there have been a variety of challenges while working on the spin-offs, that led to bold changes in the system. Kingdom Hearts III keeps in mind the original two games, but evolves their systems looking at the changes made in the spin-offs. The mobility of the protagonist Sora has been increased considerably, as much as his versatility. While things are still being decided, the game will aim to balance RPG and action elements. Sora can climb and run, inspired by the “free run” style you can see in recent action games. The ability to fly and jump has also been increased a lot. The PS4 allows to make full use of a larger variety of actions in a wide area, and to fight a large number of enemies. Level design changes are also being considered, like rocks falling down cliffs while climbing and enemies being given the ability to climb too. Nomura-san aims to significantly improve the AI, with enemies and allies that don’t do the same pre-programmed things anymore. While you can lead Goofy and Donald around, they will be given distinct personalities and will behave like thinking characters instead of just acting on your instructions. The size of the memory of the PS4 allows the world to be made as seamless as possible and more data can be permanently resident in the memory. The number of actions, animations and effects can be increased. Kingdom Hearts III is a numbered title that represents the passage to a new generation, so the large degree of evolution will be very apparent. Visuals-wise Nomura-san would like to have a peculiar tone for each Disney world, rather than a photorealistic rendering. The new shader used for the game is called “Kingdom Shader“, even if it’s not its formal name. It was briefly showcased in the video at E3, and its purpose is to “render in 3D the 2D hand painted style of Disney”. It also aims to make cutscenes that would normally be prerendered work in real time. It was not possible with older hardware, but with the new generation of hardware it is. 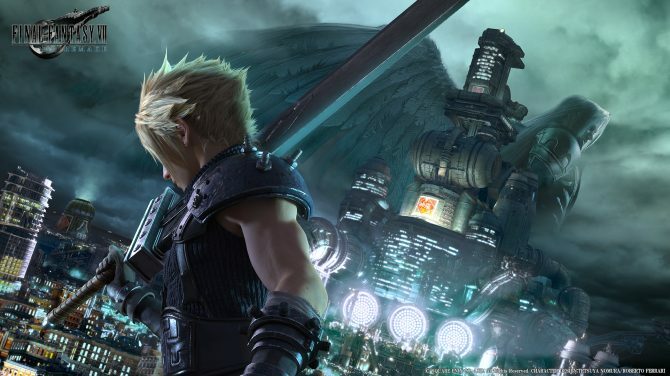 Nomura-san can’t yet mentions what Disney worlds will be included. He has started considering it, but nothing is ready to be disclosed. There are many Disney worlds that haven’t been used yet, and those that have already been used (and their characters) will be completely different this time around. The use of the features of the DualShock 4 has not been finalized yet, but Nomura-san would like to use the touchpad in some form. The integration with external devices is being considered as well, but nothing is set in stone. He thinks the PS4 is “too much”, and it will be a challenge to match increased expectations and to decide which features to use and which ones not to use. 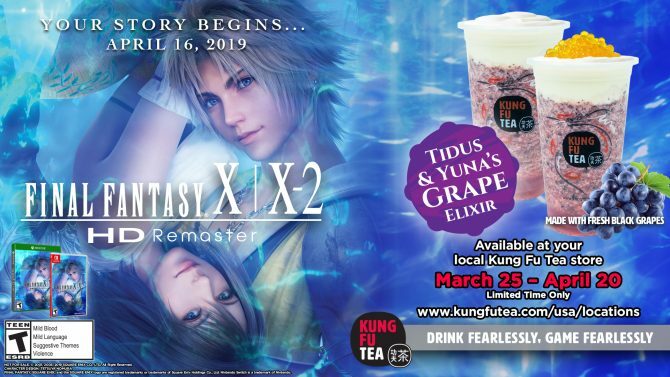 Different teams at Square Enix influence each other and stimulate each other to work harder. 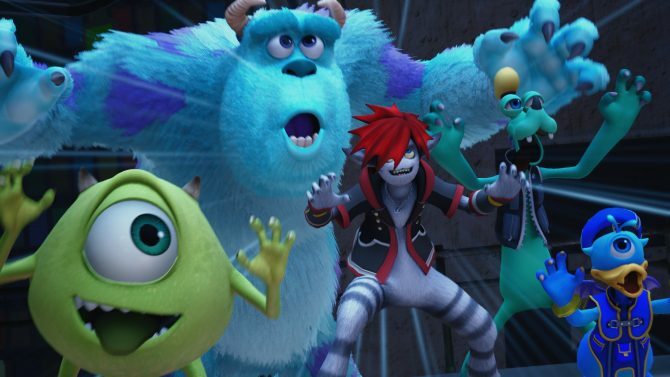 While Nomura-san can’t speak arbitrarily about what will happen after the Dark Seeker Saga, because the title belongs to Disney as well, he does have personal ideas for the characters and for future developments, but it’s too early to talk about it because now the focus is to complete Kingdom Hearts III. He concludes the interview by saying that creative power has increased by leaps and bounds between the first two chapters on the PS2 and Kingdom Hearts III on PS4, skipping the PS3. The depth of gameplay will be much greater. Everyone in the team is working hard towards the day in which everyone will be able to play the game, so please look forward to more information. Below you can check out the video interview itself, while you can watch the gameplay trailer gameplay trailer released yesterday here.